If you're looking for graduate schools in Ohio, Ashland University offers online learning opportunities. Learn more about our online graduate programs today! Below are some posts that may answer questions about online learning. Is Pursuing A Doctorate in Education Worth the Time and Cost? You are a leader. You value education and believe it will make a difference in the world. You long to find purpose in your work. You have come to a point in your life where you are looking to make a move. Advancement in your academic career is the obvious choice, but maybe you are unsure if the time and expense will be worth it. Let us assure you it is! Your decision to pursue a doctorate in education can help you make an impact, and, at the same time, open up many doors of opportunity for you. Read more about Is Pursuing A Doctorate in Education Worth the Time and Cost? Do you feel it might be time to make a change from the classroom to a career in educational administration? If you've been a teacher for more than one semester, you may have noticed the discrepancy in postsecondary education when it comes to both theory and practice. You may have wondered how this realization might be of use to you in a higher administrative capacity. If you've considered making this career change & want to help effect change at a higher level, Ashland University’s Doctorate of Education in Leadership Studies or Master’s in Education program can help guide you through this important transition. What Is Nursing School Online Like? You are already a busy healthcare professional. Now you are ready to look at educational opportunities that will help further your career. Of course, there are challenges. You may have a family that demands your attention, or you may work a night shift that eliminates your ability to attend evening classes, you just may not have the time to drive to campus, find a parking place, or sit in a classroom for several hours. Nursing school online may just be the solution for you! Read more about What Is Nursing School Online Like? A growing focus on corporate responsibility, public safety and preparedness has led to a need for competent communication skills and the growth of Corporate and Strategic Communication. What is the Job Outlook for A Communication Studies Major? Read more about What is the Job Outlook for A Communication Studies Major? Learn the Pros and Cons of Online Nursing Study – Is It for You? Studying nursing online sounds like the perfect solution for the busy working professional who wants to earn a Bachelor of Science in Nursing (BSN) degree. After all, when you study nursing online, you have the opportunity to do it from the convenience of your home on your schedule. Read more about Learn the Pros and Cons of Online Nursing Study – Is It for You? Why Choose Ashland Among Other Online Schools for Criminal Justice? You have many options for studying criminal justice online. The choices might even become confusing for you. However, the reason to choose Ashland University out of the available online schools for criminal justice is quite simple. 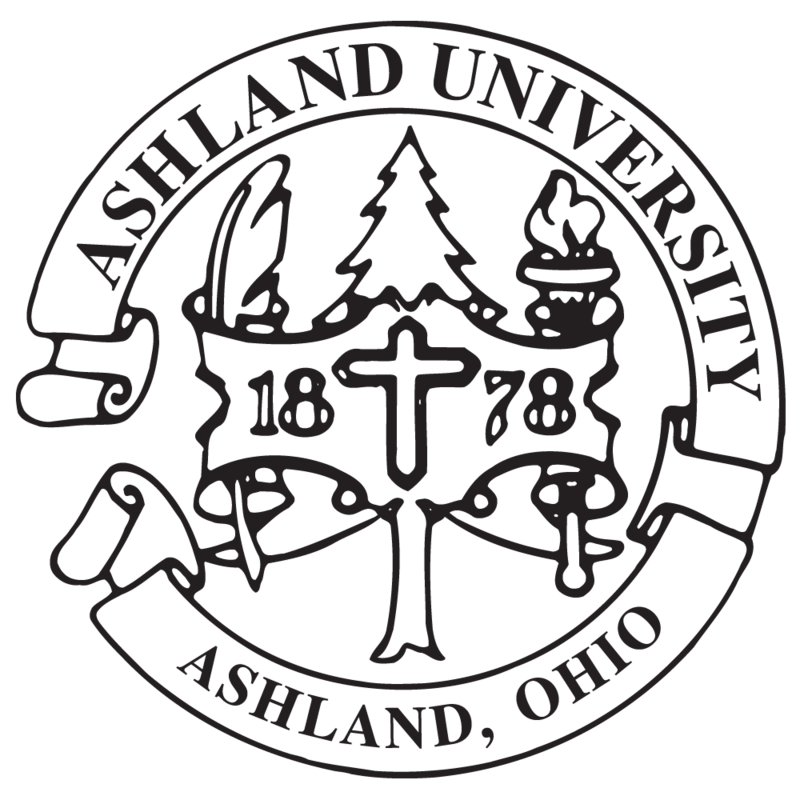 At Ashland University, we can give you the tools you need to advance, at a cost you can afford, and with a schedule that meets the needs of a working adult. Read more about Why Choose Ashland Among Other Online Schools for Criminal Justice? Is the Master of Fine Arts in Creative Writing Right For You? Ashland University's Master of Fine Arts in Creative Writing graduate program allows students to pursue a terminal creative writing degree in poetry, creative nonfiction and fiction, and a cross-genre option available to students interested in multiple genres. Our program strengthens the skill set of poets, creative non-fiction writers and fiction writers. Read more about Is the Master of Fine Arts in Creative Writing Right For You? What Can I Do With A Degree in Multidisciplinary Studies? At Ashland University, we want to help make the educational process work for our students’ needs. You may have a full-time job and a family to care for, yet you still desire to pursue a college degree. In addition, you may have a career interest that does not fit easily into established programs and so are uncertain as to which degree is right for you. Ashland’s online Multidisciplinary Studies program may be just the solution! Read more about What Can I Do With A Degree in Multidisciplinary Studies?